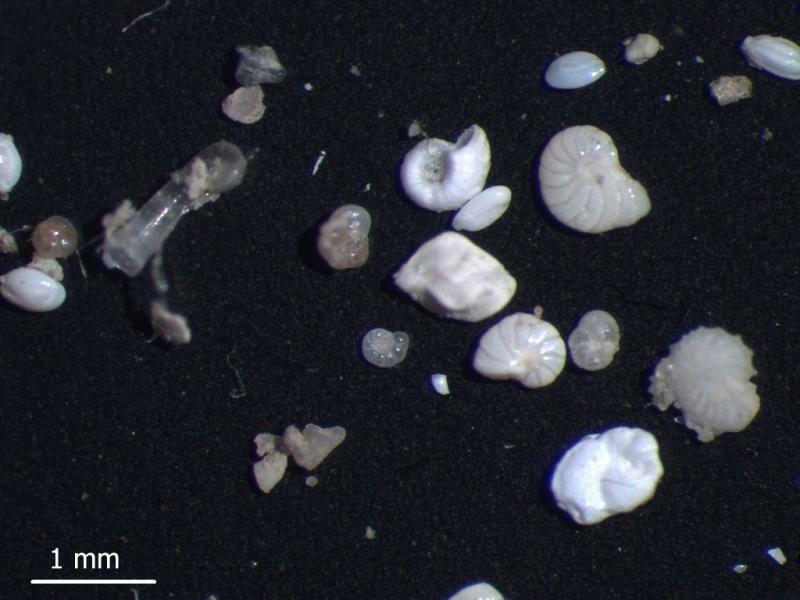 Our mission is to develop the ideal microslides suitable for micropaleontologic analysis or storage of microfossils or other small objects e.g. 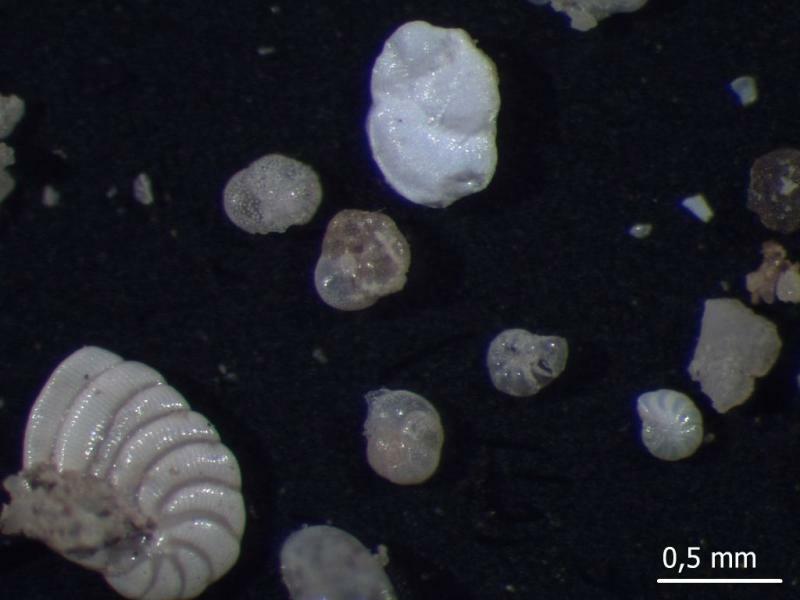 mineral grains or small arthropods. 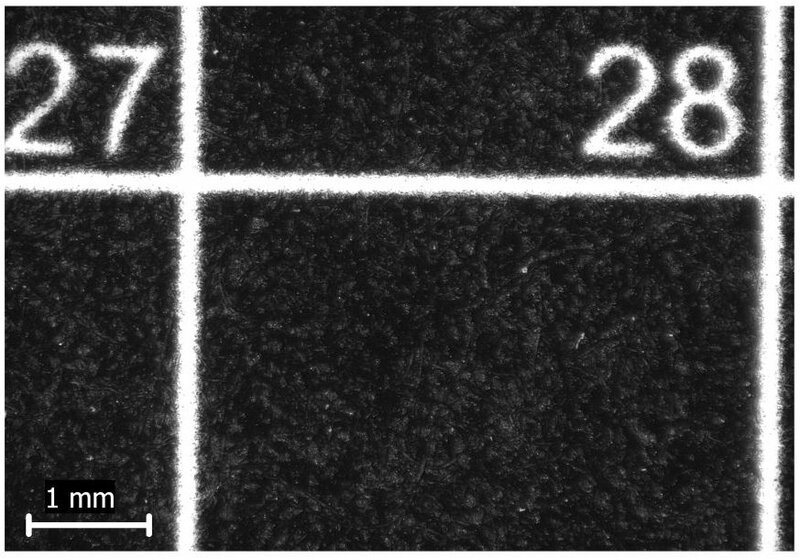 Wer are developing high quality cardboard micro slides since 2008. 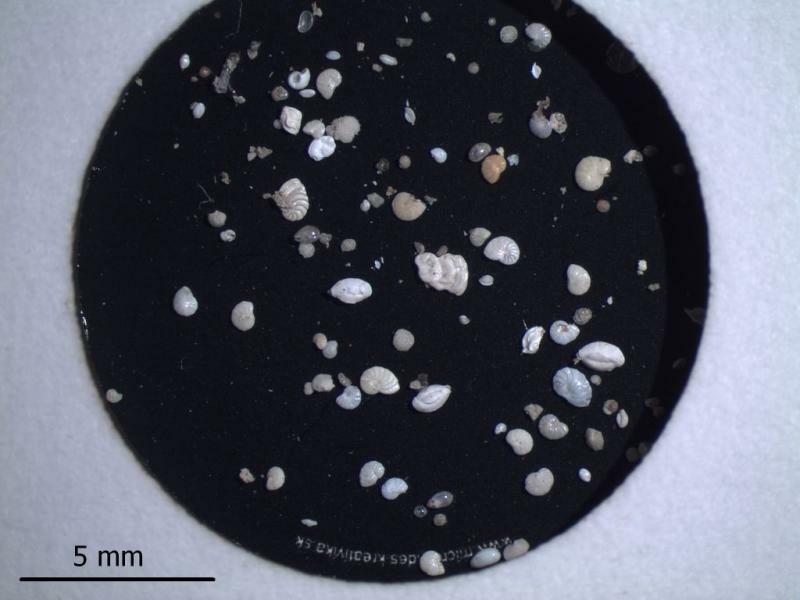 1, THE CARDBOARD DOES NOT DEFORM ITSELF UNDER WET CONDITIONS; Microfossils are often studied in immersion by dripping water on them. Cardboard heaves and deformes itself under water drops or wet brush. 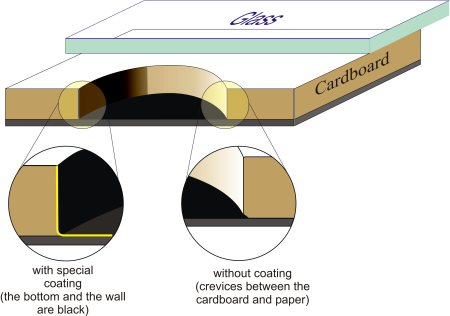 Our slides made out of cardboard with special coating are designed to hold drops of water on the surface withowt destroying the cardboard. 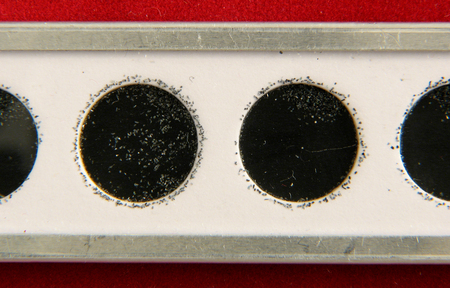 2, NO BENDED EDGES; smaller grains often sneak under the glass cover. Due to cutting of the holes in to the cardboard, edges of the hole are bended down providing space where smaller grains can sneak under the glass. Our way of design eliminates the effect of bending edges. 3, NO GLUE FAILURE ; We guarantee that the glue is of a very long duration, resistant to mechanical forcing or humid conditions. Same glue was used on old books from 18th century. 4, NO STATIC ELECTRICITY ; Plastic slides or covers charge static electricity, therefore the grains often stick to the cover or on the walls making a hard job getting them out of there. 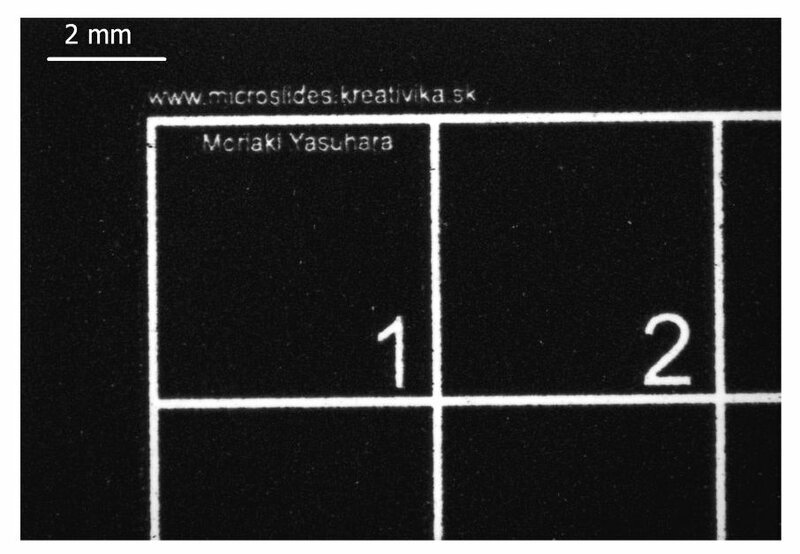 Our microslides are made of cardboard with a glass cover which does not have this negative effect. 5, LOW WEIGHT ; The material and thickness of holder is often thicker than its necessary. Very thin aluminum holder is ideal for easy bending or getting rid of ballast especially when it gets to numbers of slides. 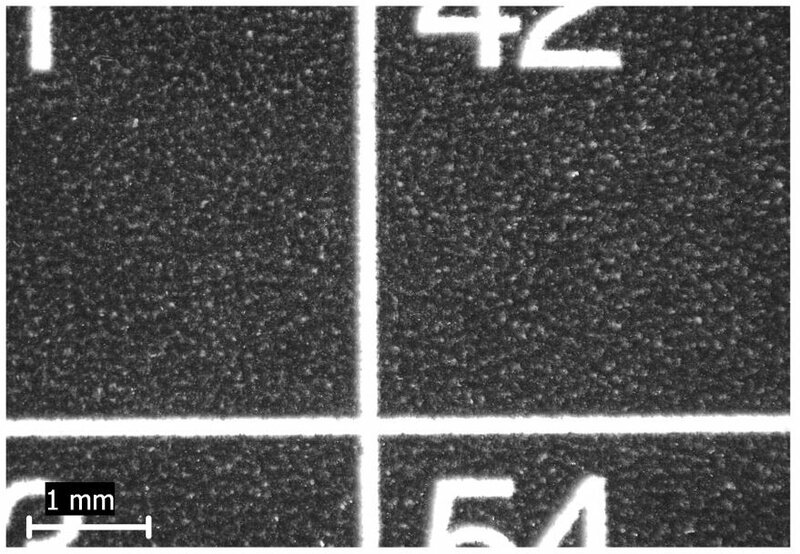 6, WATER RESISTANT BLACK BACKGROUND ; clear background provides a good contrast between the analysed grains therefore it should be printed to appear homogenous even magnified.